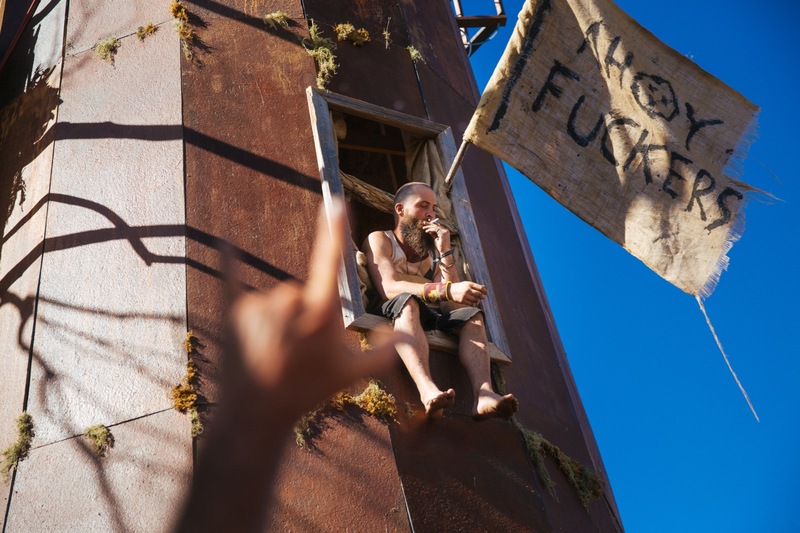 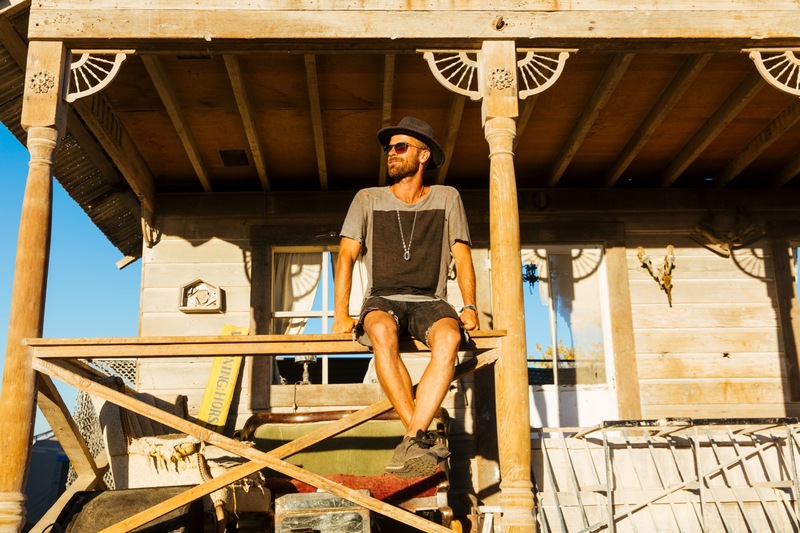 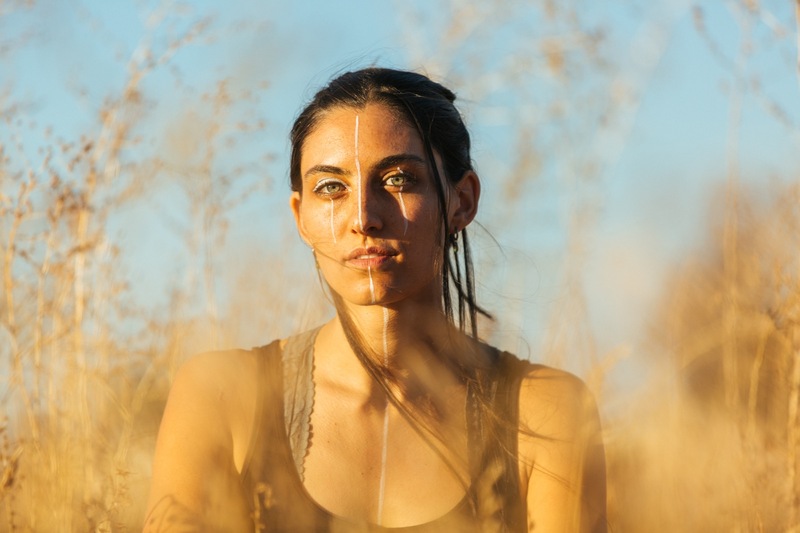 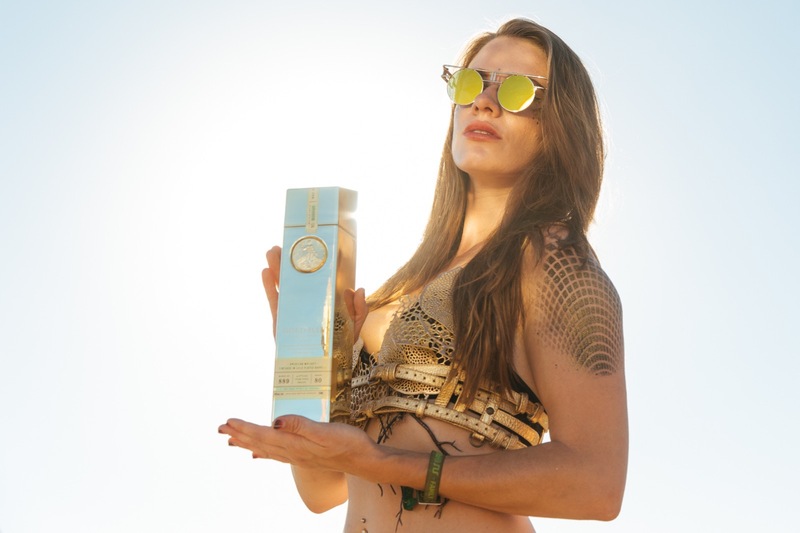 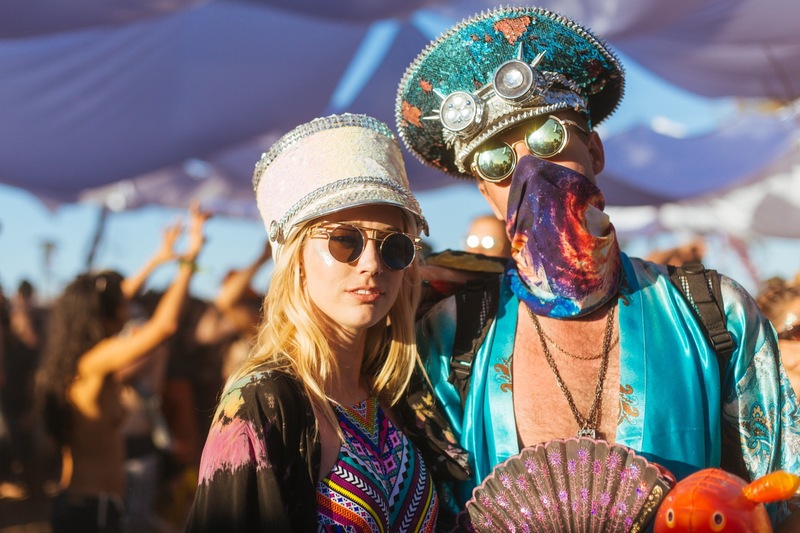 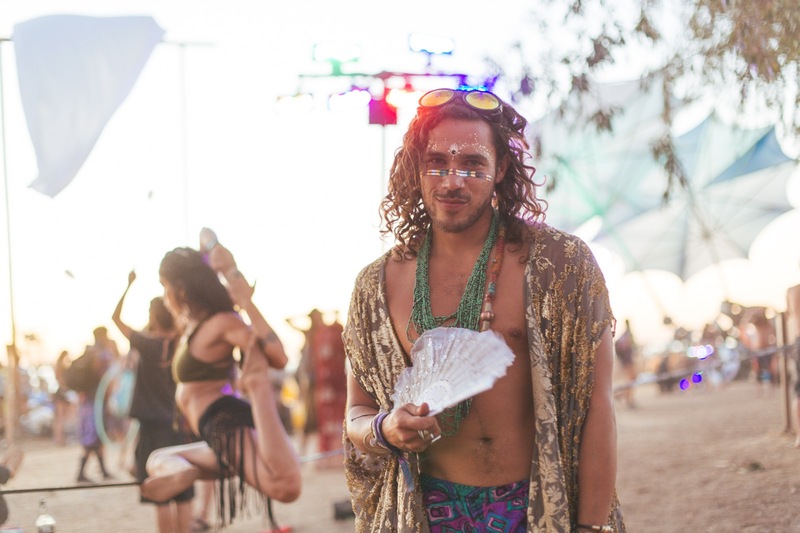 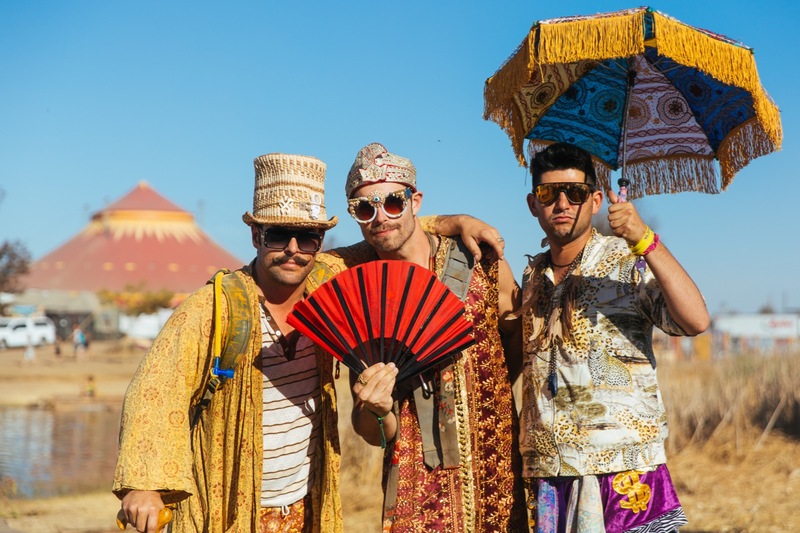 When it comes to the alternative-reality, anything-goes festival circuit, Burning Man tends to get all the attention. 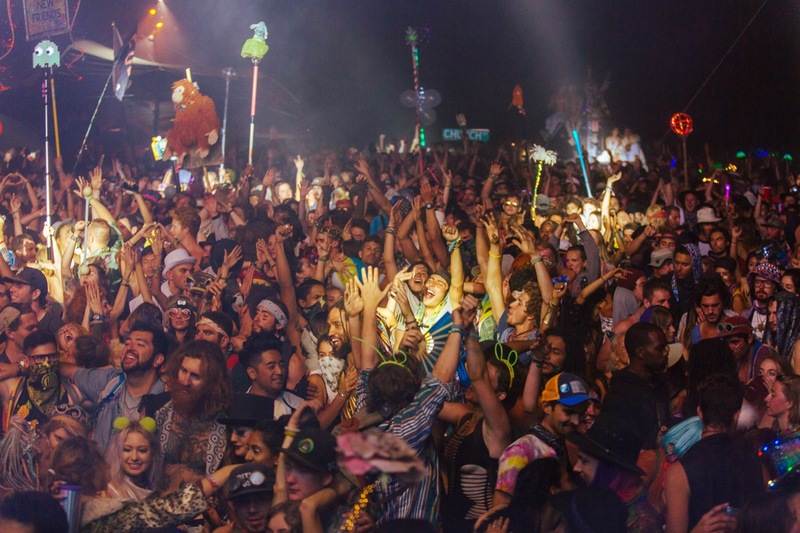 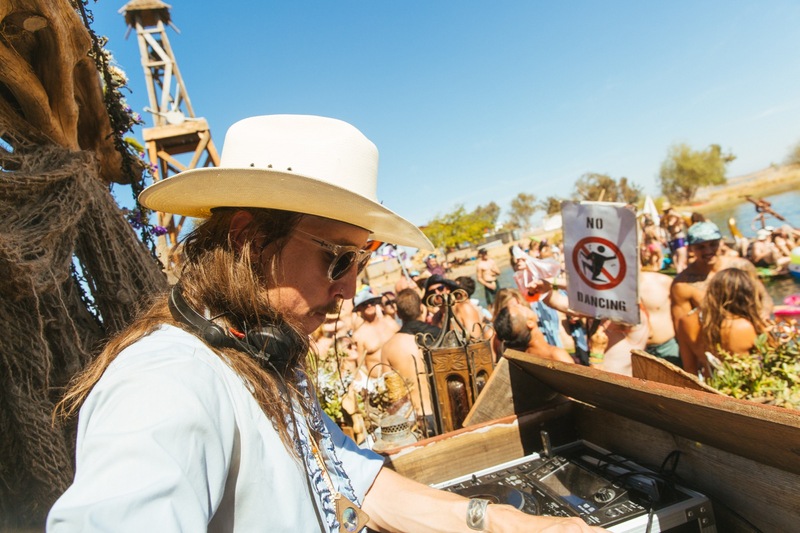 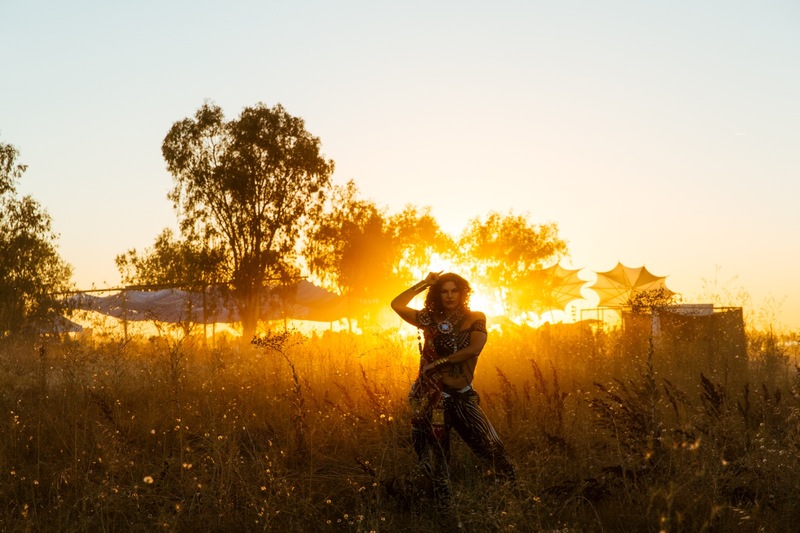 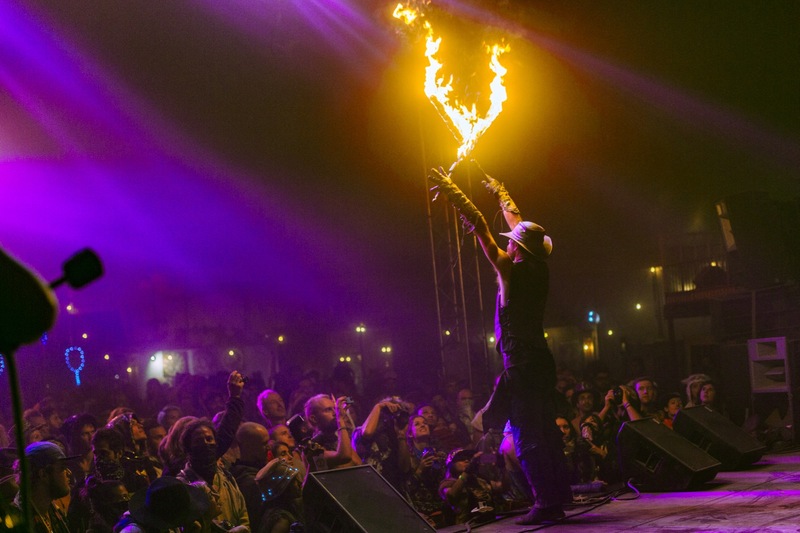 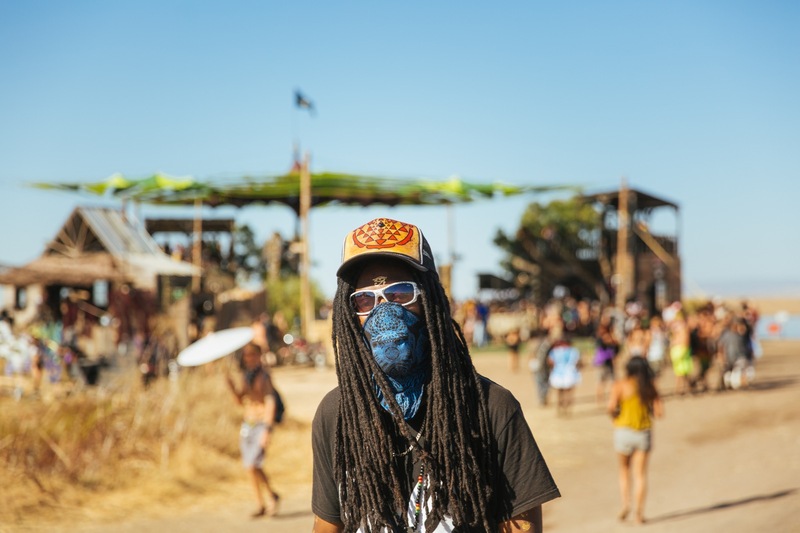 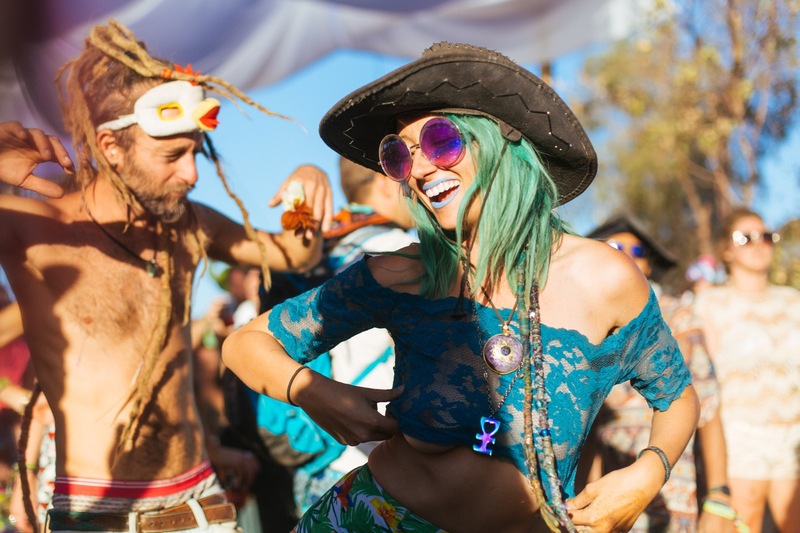 But Symbiosis Gathering, which was “born from Burner culture,” positions itself as a purer, more curated version of its larger counterpart. 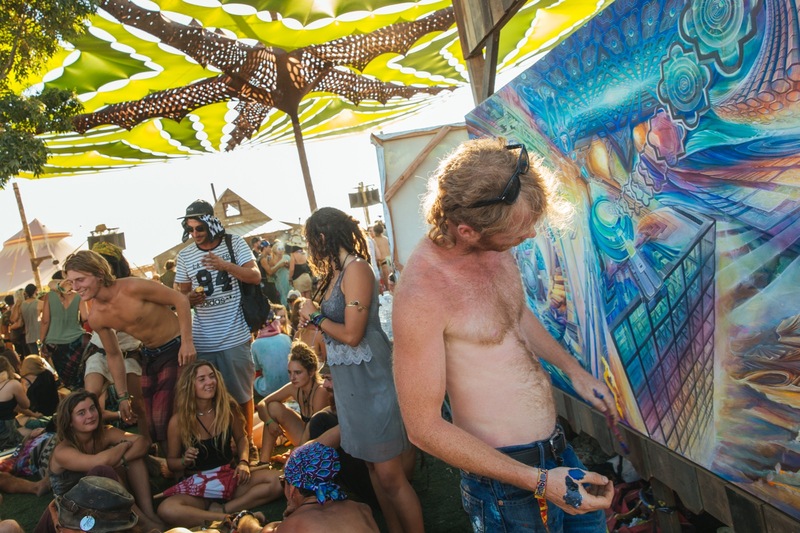 Amidst the interactive art installations, music, workshops, and floating parties were the people of this year's gathering. 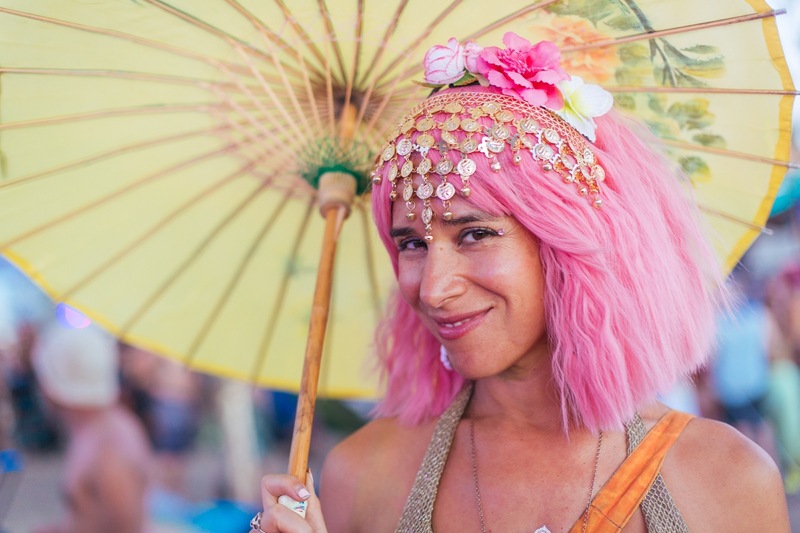 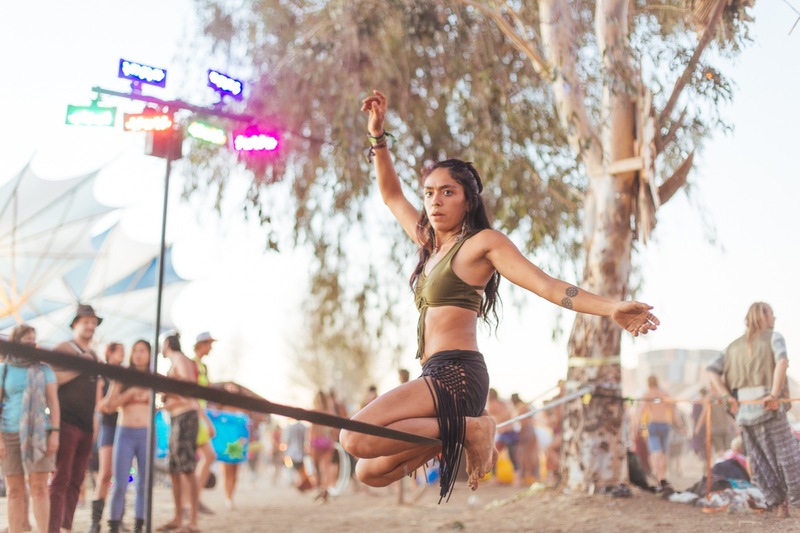 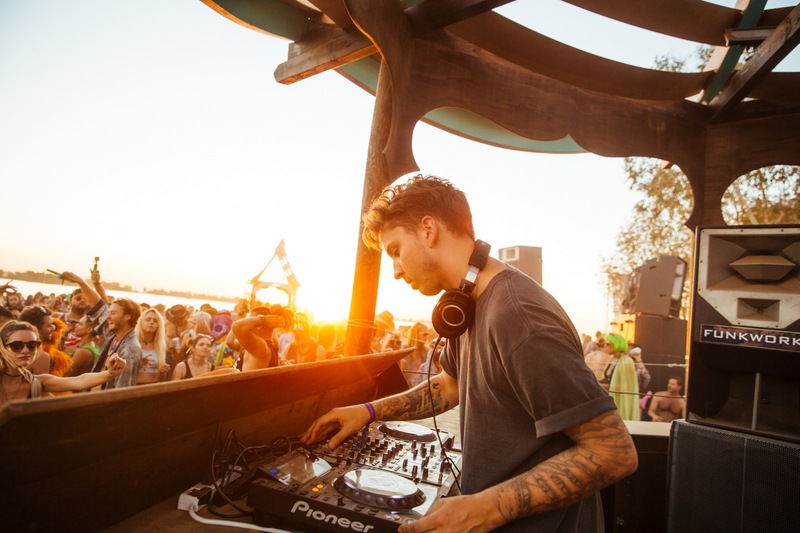 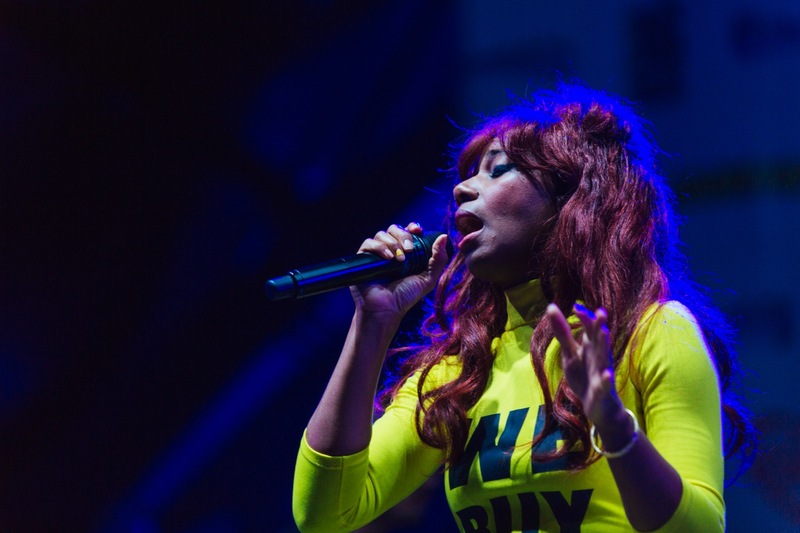 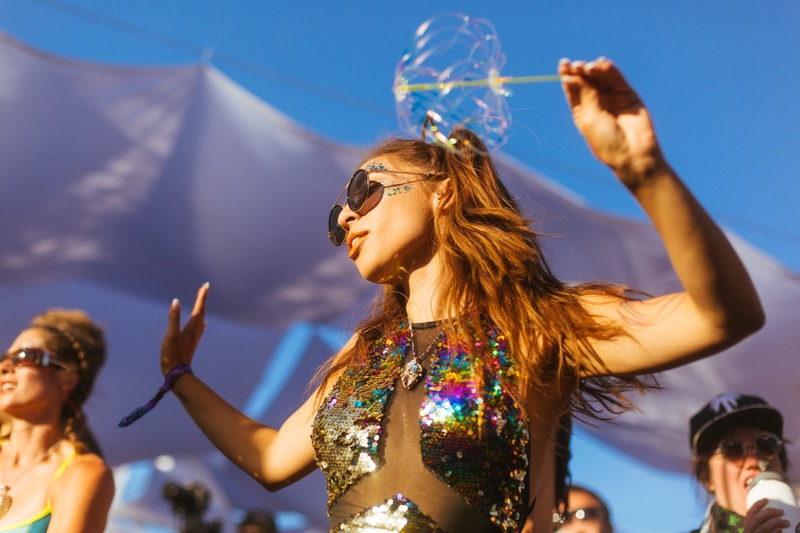 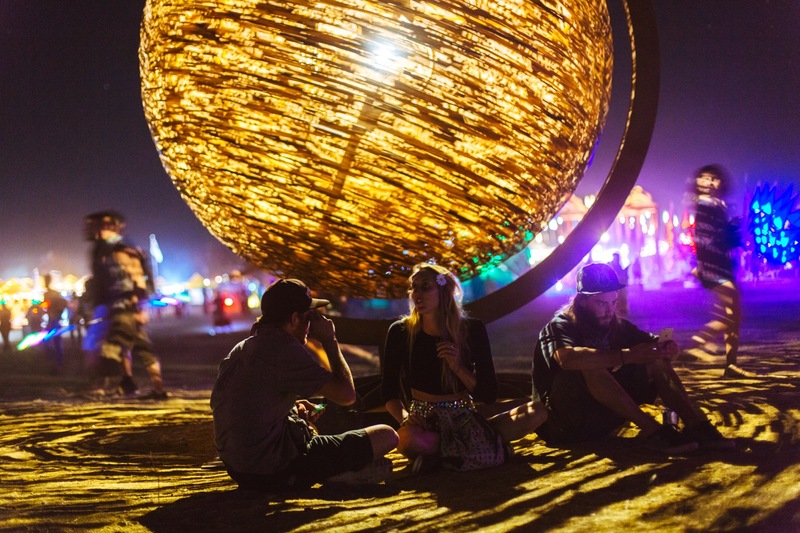 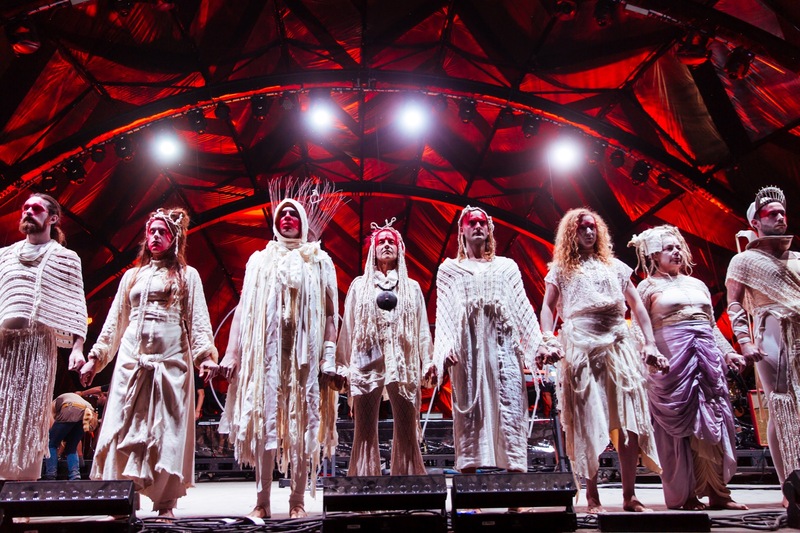 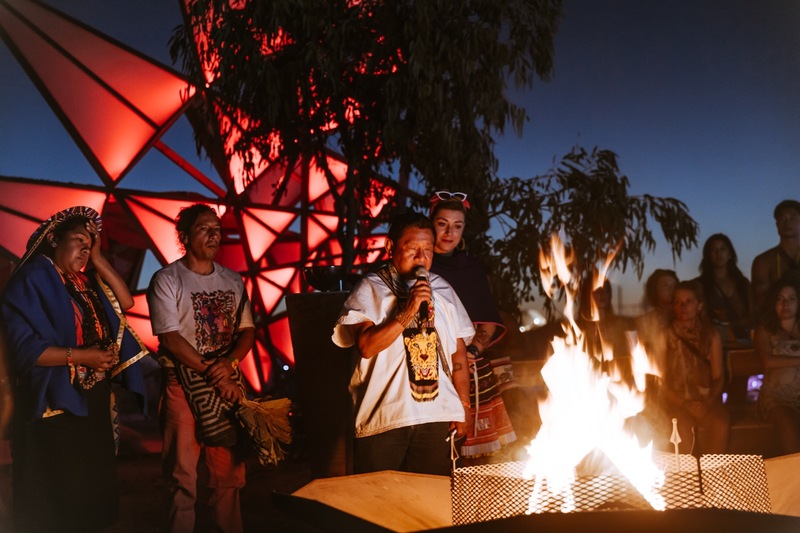 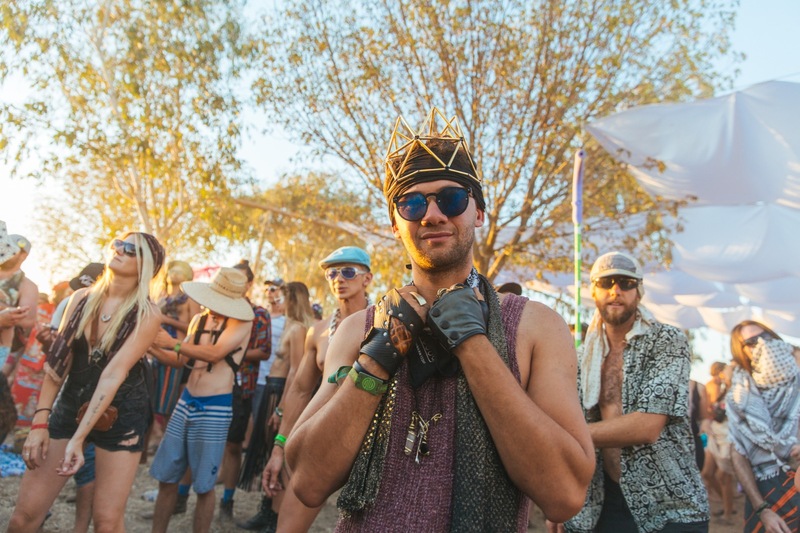 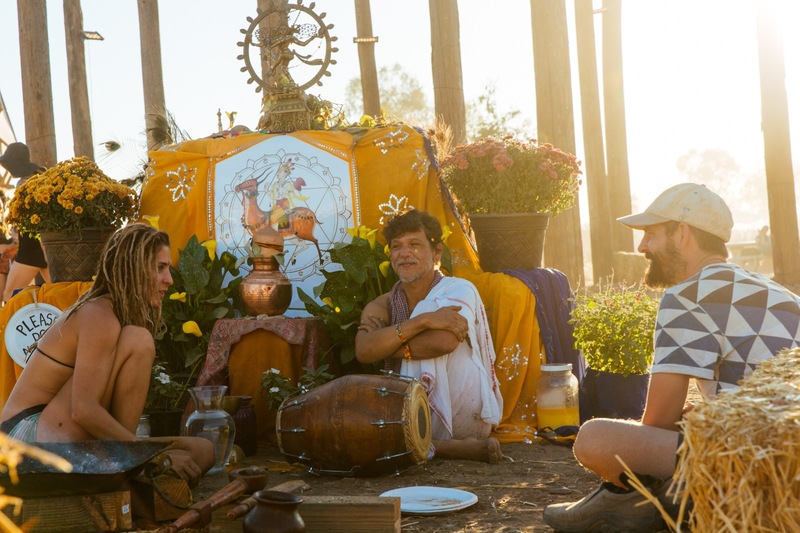 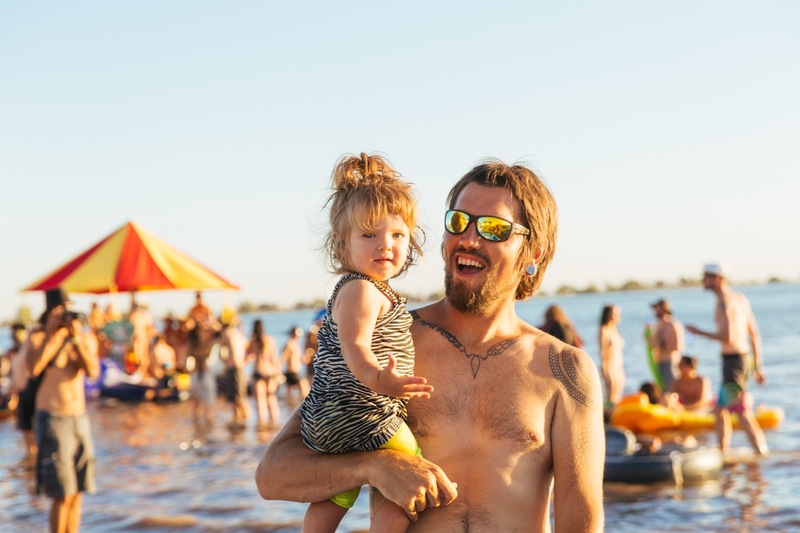 This year was themed Family Tree, and that's exactly how it felt at this California festival: like returning to the warm embrace of your extended festival family for one last, dance-filled hurrah as the final days of summer faded away. 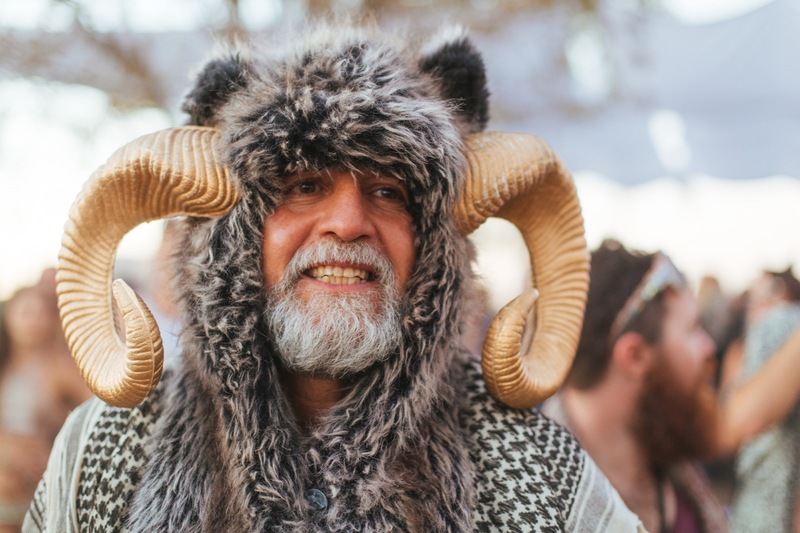 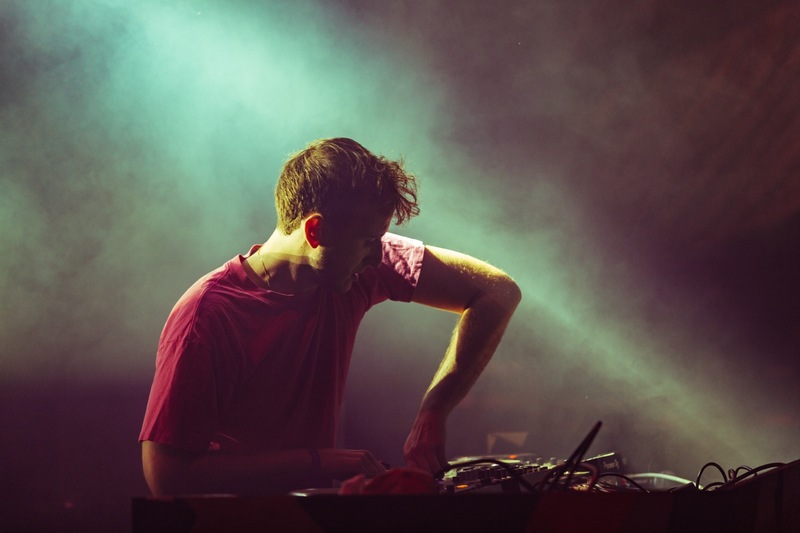 It's the perfect end-of-season festival for festies far and wide, young and old. 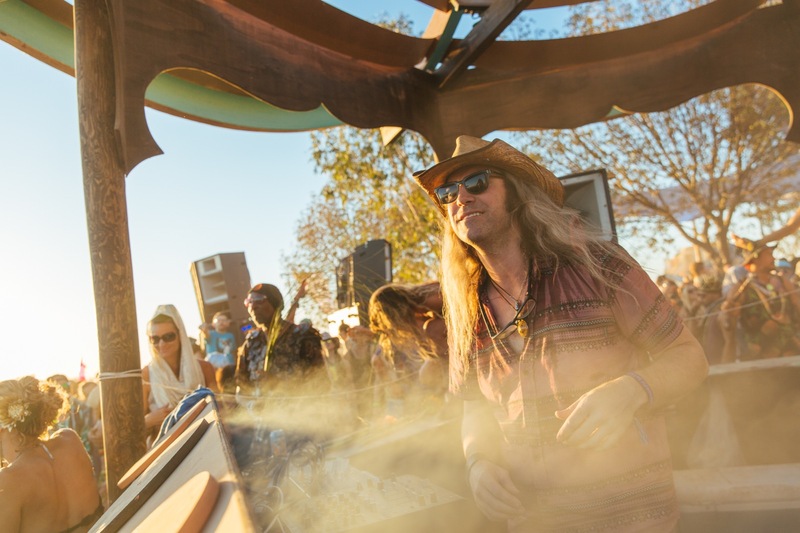 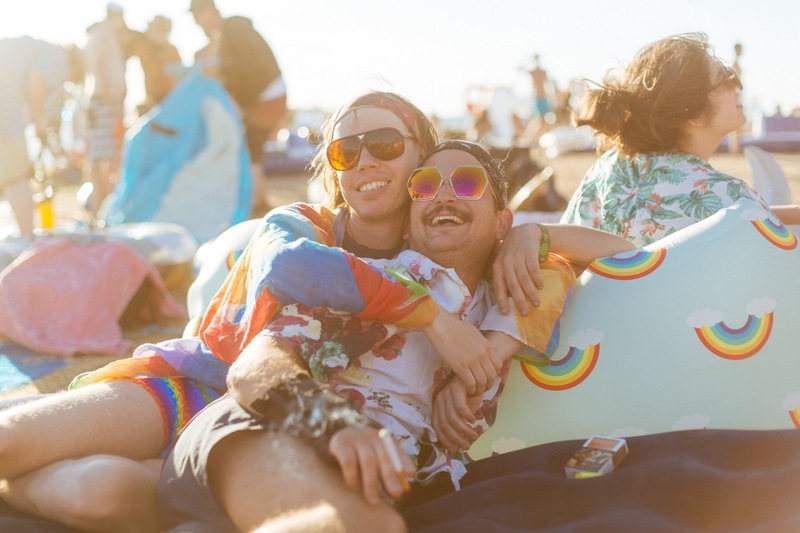 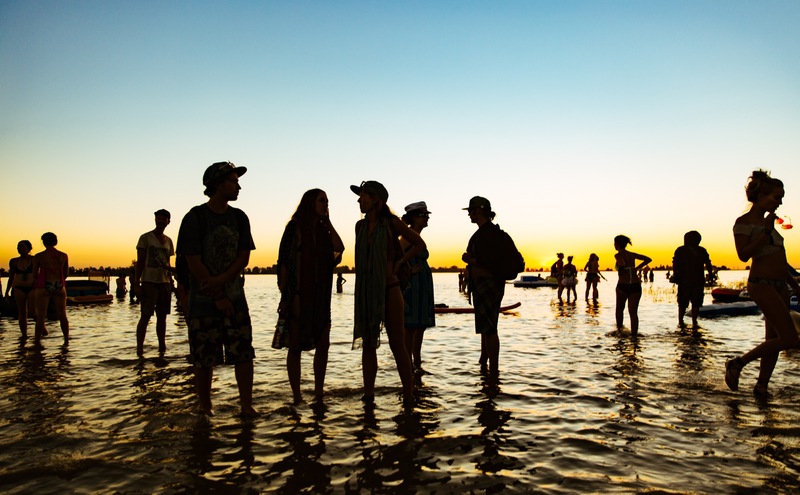 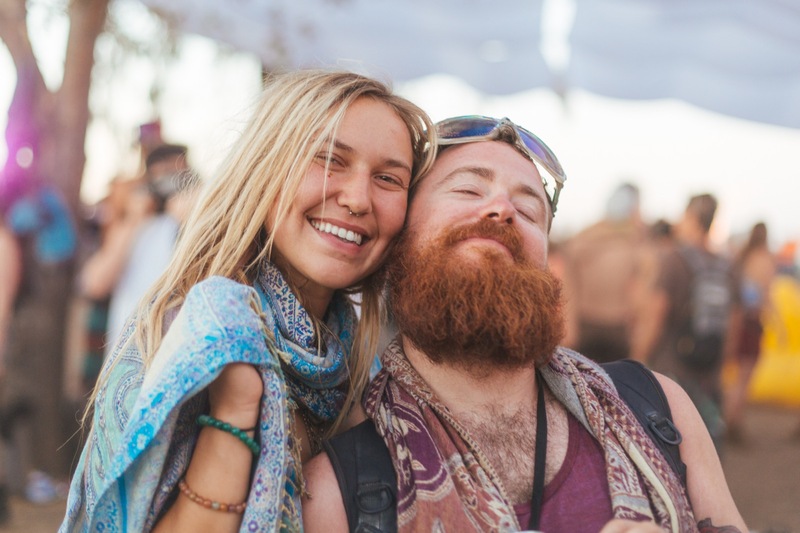 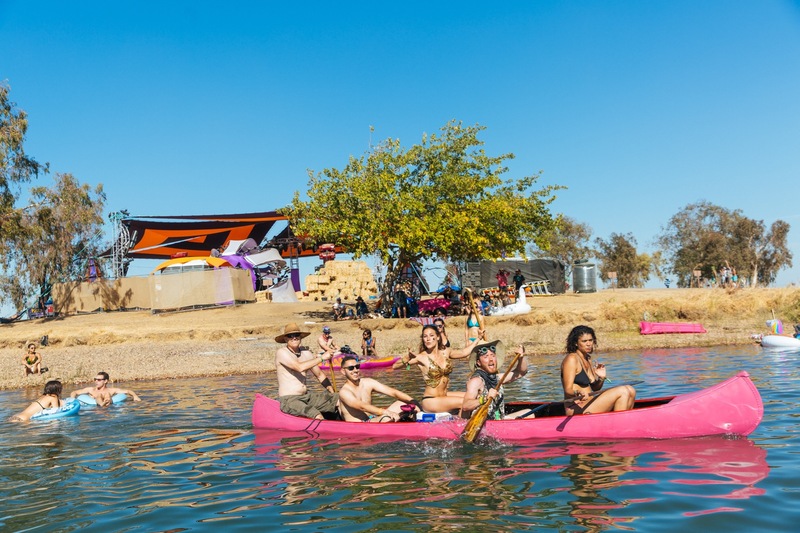 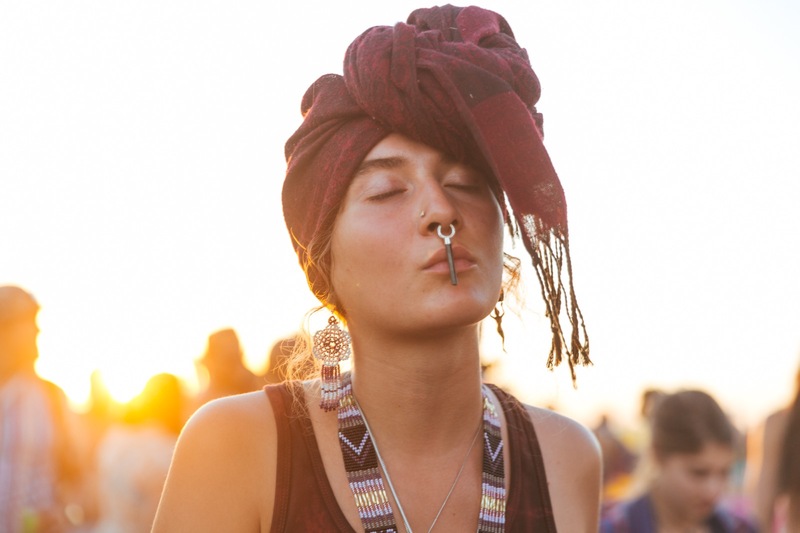 Captured by photographer Galen Oakes, enjoy these sun-kissed portraits of the extended Symbiosis family enjoying each others' good vibes.